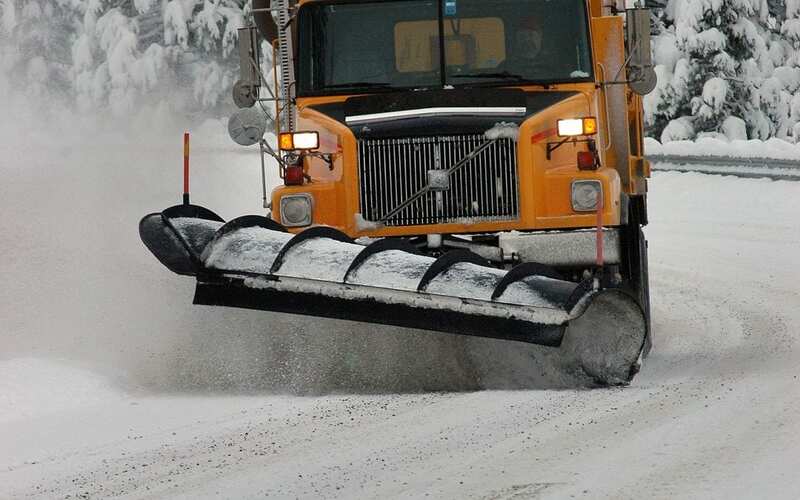 Chances are, you know someone who does winter plowing. 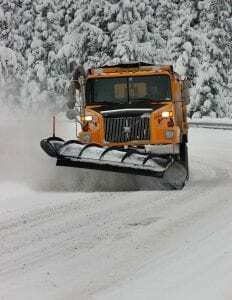 Maybe you’re one of the winter heroes who are out there plowing and salting roads, parking lots and driveways before most people have even made their coffee. It’s not an easy job, but you’re out there, doing your best to get stuff done as quickly (and hopefully safely) as possible. Then the insanity hits as hundreds of drivers hit the roads—and it seems as though every last one is in a hurry, impatient, or otherwise has no idea just how risky some of their driving behaviors are. If you’ve never ridden in a working plow truck, let alone been the operator, here’s what winter is like from the driver’s seat. Someone’s always first, and someone’s always last. I can’t plow everything at once. Please don’t take it personally if you have to wait a little longer. If I drive for your city, township or state, it’s likely that someone else higher up than me makes the plowing schedule, anyway. I take my job seriously. Life doesn’t stop in the winter. We all have jobs to get to, errands to run, and people to visit. When I’m out plowing, I think of my family and friends—and especially, emergency vehicles—that need to get around, no matter the weather. It’s a big job and I don’t take it lightly. It’s not easy. In the winter, I’ve always got to be on call. Sometimes, plowing might not be my only job. On the snowiest days, I’ve probably been up since before dawn… and maybe even working double shifts. Someone’s got to do it—and overtime pay is nice!—but this job isn’t for everyone. …but some days, it can be fun. You absolutely feel like a little kid again when you first saddle up in a big truck. In the middle of a snowy night, it’s feels wild and free to be the only one on the road. Winter can be brutal—but it’s rewarding to know I can make everyone’s stormy days a little bit easier.